After years of loss-making, Uganda Clays Limited, makers of tiles and other clay products, has turned the corner and posted profits. Uganda Clays, the first company to list on the Uganda Securities Exchange (USE) in 2002, has been making losses since it set up a second plant at Kamonkoli in Budaka district, Eastern Uganda. The company announced a loss of 5 billion Shillings in 2014, an increment from losses amounting to 3.9 billion Shillings recorded in 2013. The rise in losses was attributed to operational expenses arising from the use of heavy fuel oil (furnace) to dry the clay products at the less productive Kamonkoli factory. Its share value had also kept dropping at the stock exchange. 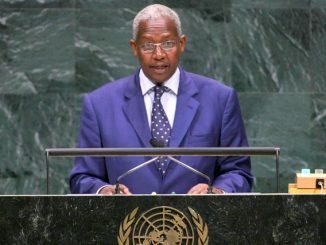 The losses reduced to 1.2 billion Shillings in 2015 after a restructuring that saw the appointment of a new chief executive, George Inholo, who introduced cost-cutting measures like dropping use of furnace oil in favour of coffee husks for fueling the plants. The fortunes drastically changed in the first half of 2016 when the company posted an after-tax profit of 1.3 billion shillings compared to the losses made for the same period in 2015. 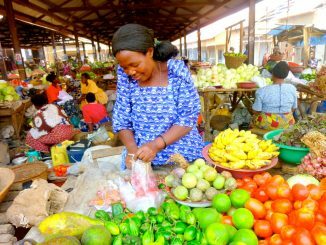 A financial report posted on the USE website shows that Uganda Clays’ revenues increased to 12.4 billion Shillings from 11.4 billion Shillings, a growth of nearly nine percent. 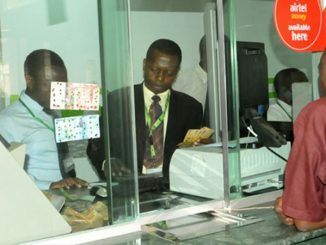 The Chief Executive Officer of USE, Paul Bwiso, says the governance improvements at the company made the turnaround possible, adding that it managed to pay its shareholders a dividend of one Shilling per share. The report notes that the company could have performed better had it not been for the pre- and post-election sentiments, tightened liquidity and the conflict in South Sudan, among other factors. 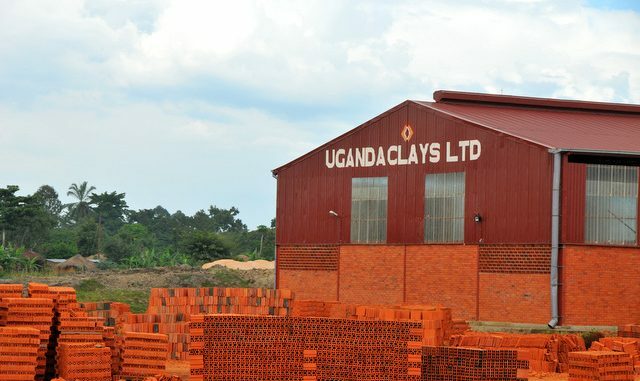 Some of the investors in Uganda Clays are National Social Security Fund, with shareholding of 32.52 percent, National Insurance Corporation with 17.86 percent, Central Bank of Kenya Employee Pension Fund, and Bank of Uganda Staff Retirement Plan. Others are Kenya Power and Lighting Company, Uganda Communications Employees Contribution Plan, Kenya Airways Staff Provident Fund, Uganda Development Bank, National Social Security Fund Staff Investment Plan, Joseph and Ketrah Tukuratiire and minority shareholders.